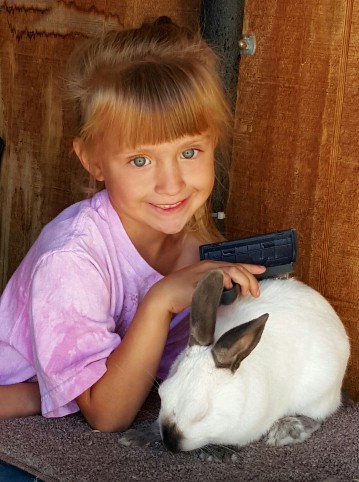 Thank you all who have inquired about our bunnies. Our rabbitry was developed in 2010. We are located in Longmont Colorado just 20 minutes north of Denver. We specialize in show quality Lionheads, Holland Lops, Netherland Dwarfs and Mini Rex in beautiful colors. Our colors include but are not limited to Sable Point, Smoke Pearl, Siamese Sable, Blue, Lilac, Chocolate, Tortoise, and Tri colors. I have done a lot of research on the breeds and have talked to a lot of breeders in preparation of building my breeding stock herd. 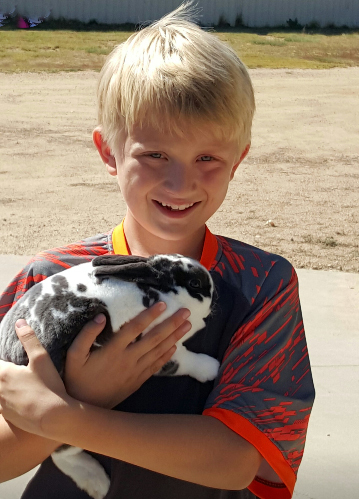 Each bunny was selected for disposition, conformation, pedigree, and positive traits that we feel will benefit the breed and our breeding program. 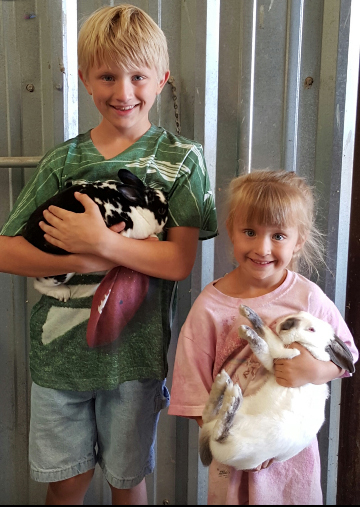 Whether you are looking for your next family member or your next show bunny we will do our best to fit your needs. Quality you can count on.